Lamudi Philippines is the leading online real estate website in the Philippines. With over 90,000 properties and 1,000 brokers and developers online. Lamudi aspires to help consumers find their perfect home online from the complete assortment of properties for sale and for rent in the country. Simultaneously Lamudi helps brokers and developers connect to millions of prospective buyers previously beyond their reach. Lamudi is globally established in 30 countries and is part of the Rocket Internet Group of companies, the largest incubator of online start ups in the world with headquarters in Berlin and over 100 ventures across 50+ countries. Previously successful ventures of Rocket Internet include Zalora, Lazada, Zalando, Groupon. Lamudi Philippines acquired MyProperty.ph in April 2015. The team together currently consists of 80 people. Jacqueline Van Den Ende, the founder and managing director of Lamudi will join Cinstantin Robertz of Zalora and Janette Toral of Digital Club Filipino in the first panel discussion. 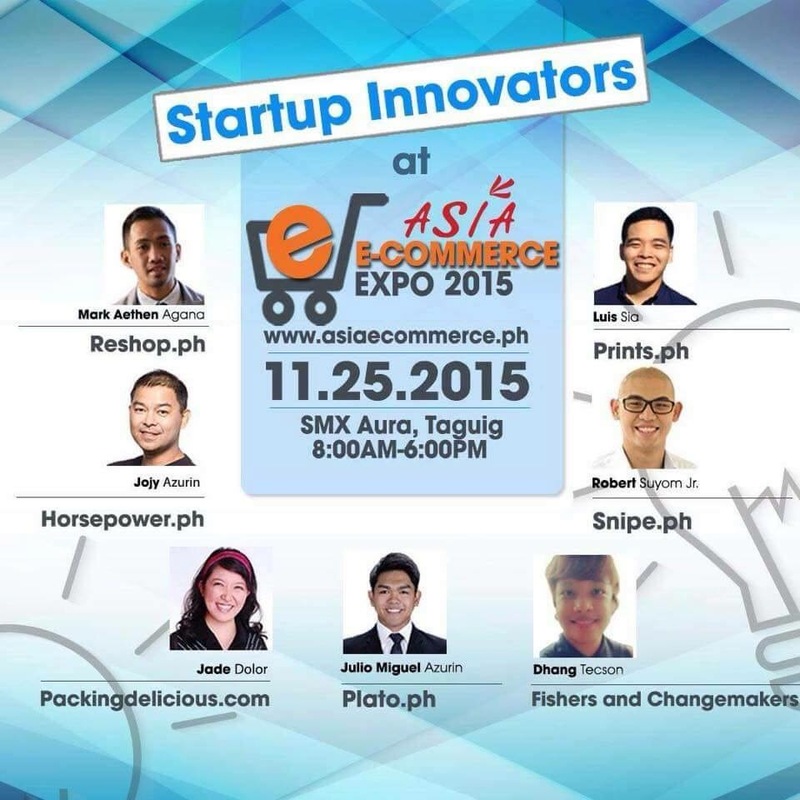 Asia E- Commerce Expo 2015 (#AECoE) will be at SMX Aura, Taguig on November 25, 2015, Wednesday and brought to you by TAG Media and Public Relations. 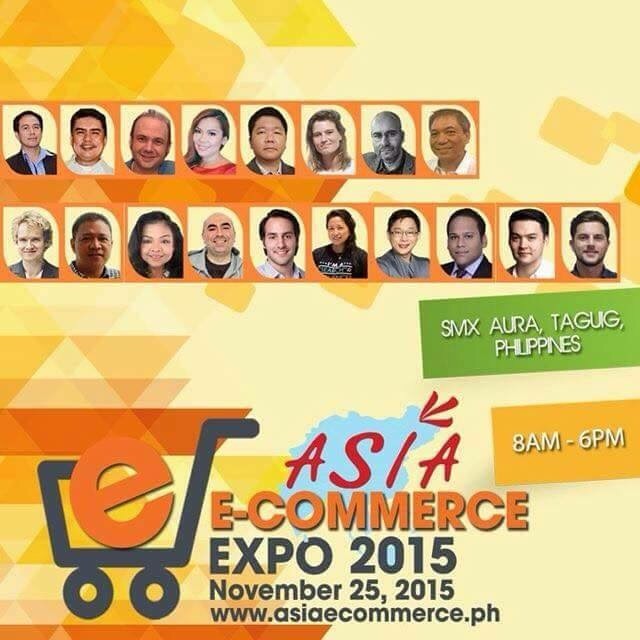 #AECoE will give you a unique opportunity to learn from, and network with senior leaders from the biggest brands in Asia Pacific region and in which the leading e-commerce experts from emerging markets, award winning e-commerce players and established e-retailers in APAC gather under one roof. Industry leaders will share independent experiences and insights for delegates from different countries. You can be a part of this inspiring environment and benefit from the excellent networking opportunities it offers. It features: Sessions on ePayments, eLogistics and ePrivacy. The expo features over 15 local and international high level speakers, 30+ sponsors and an hour of Speed Networking.